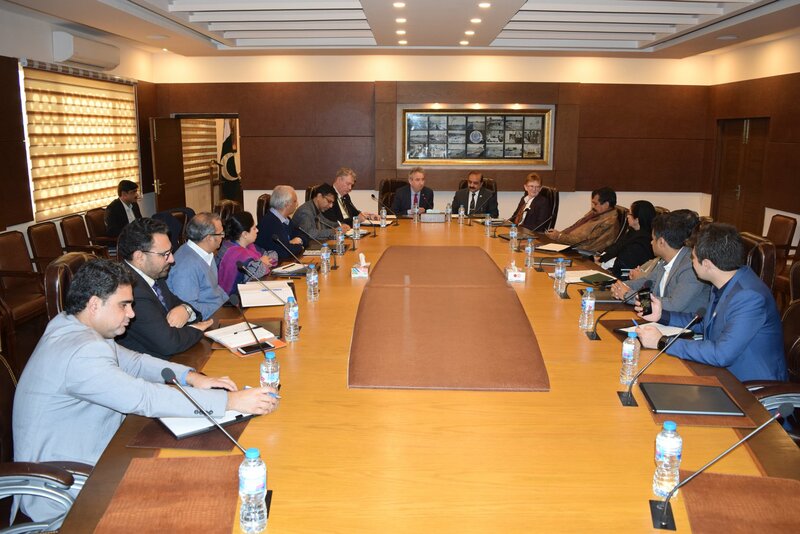 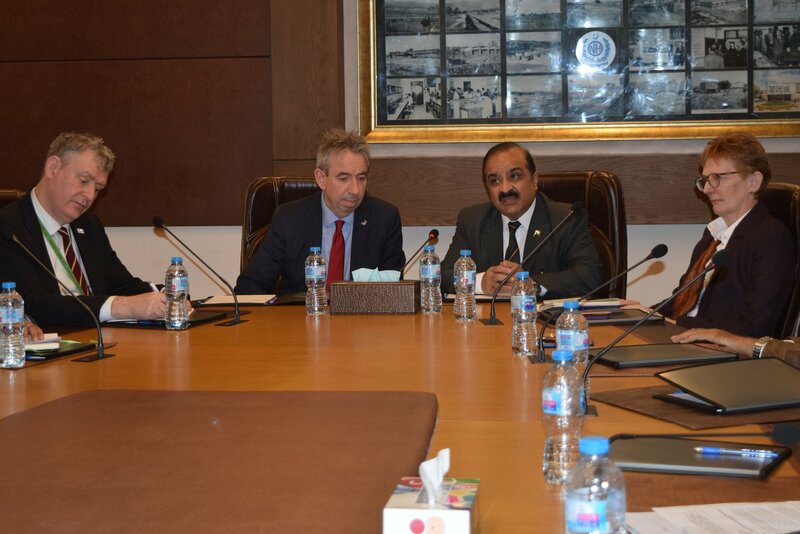 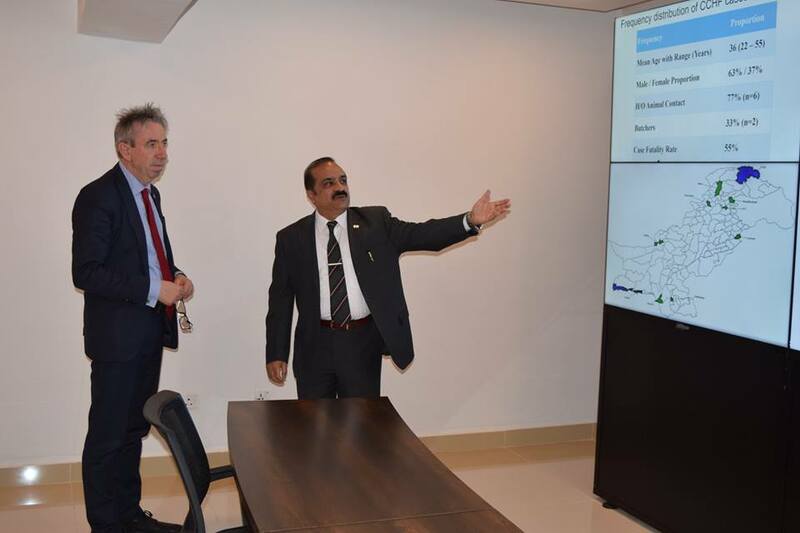 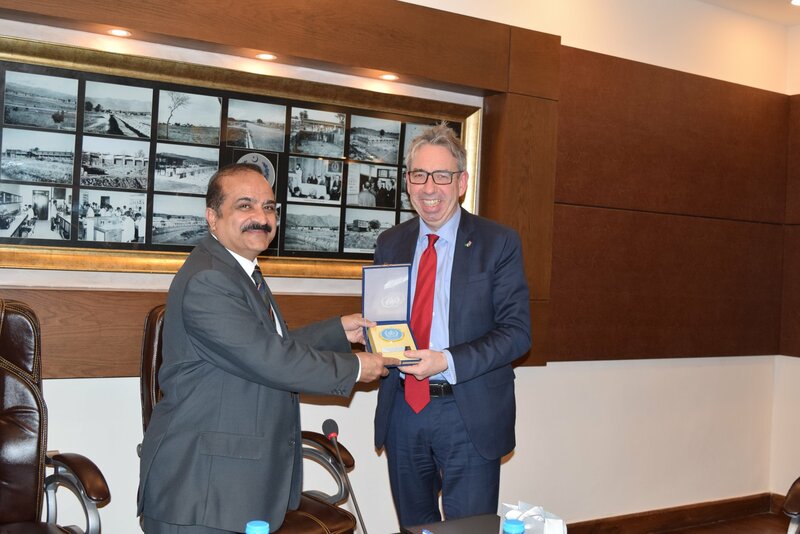 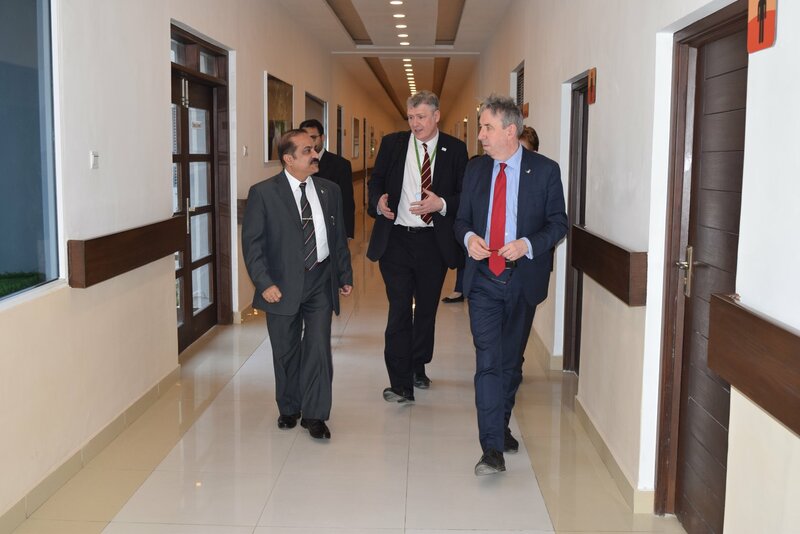 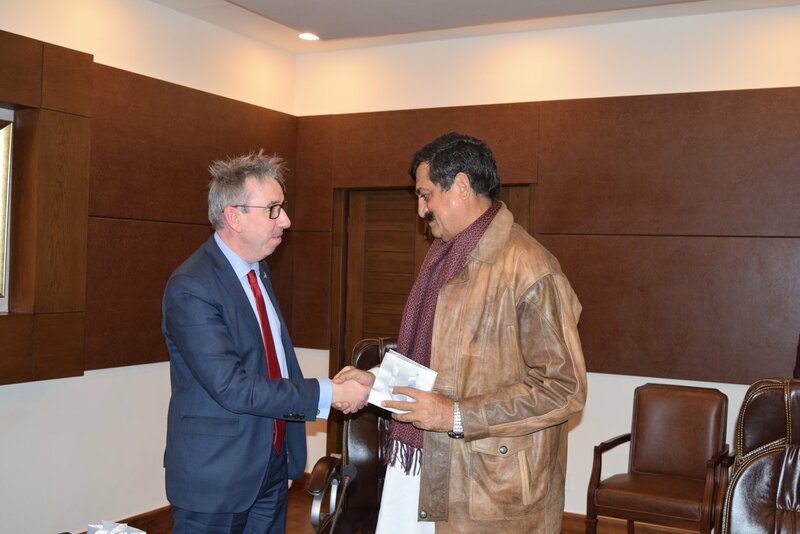 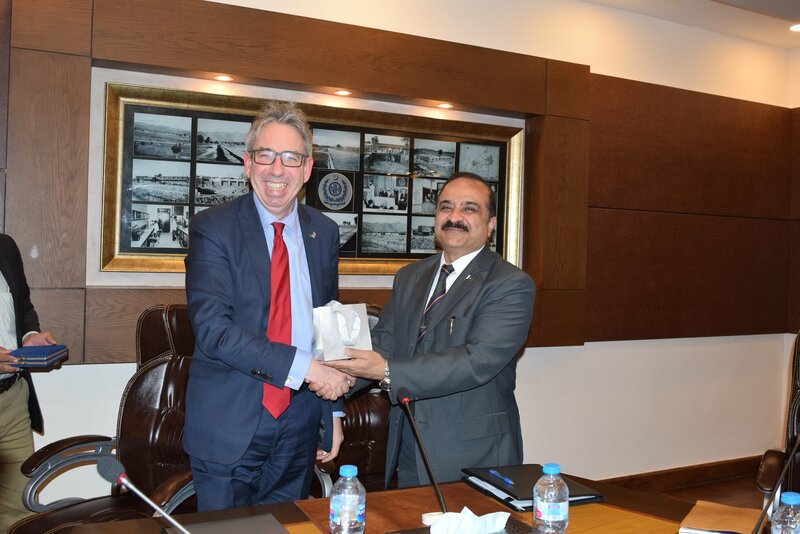 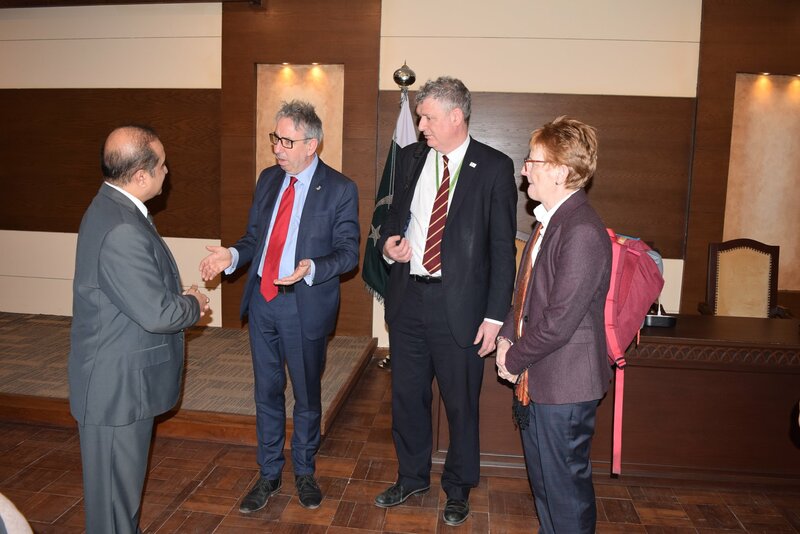 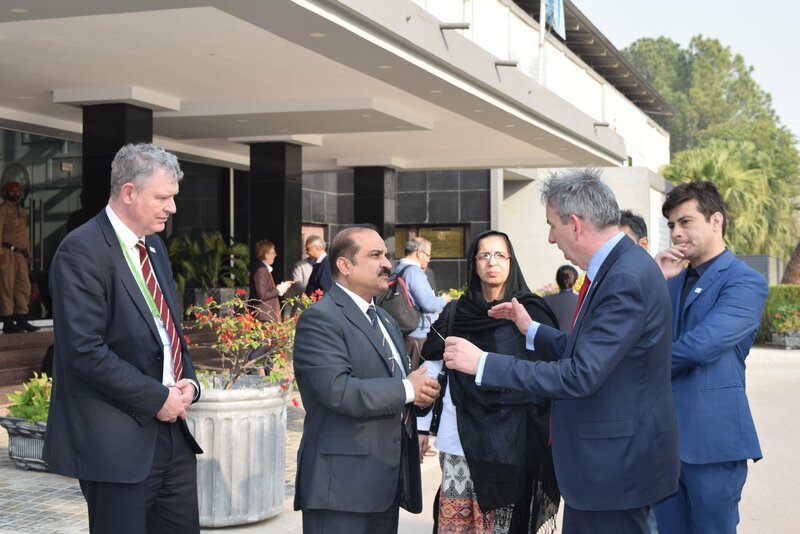 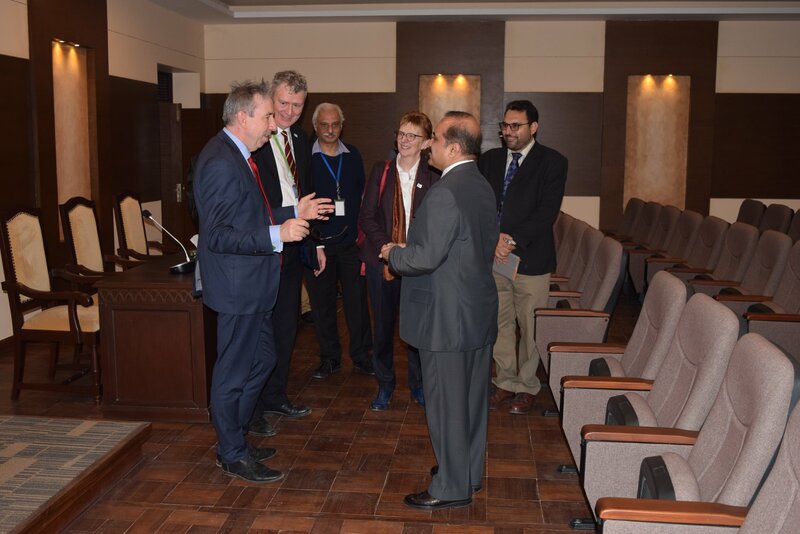 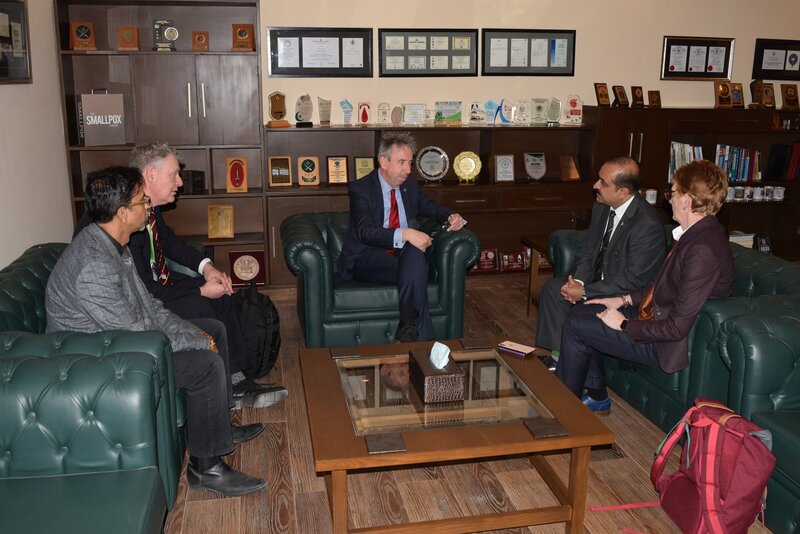 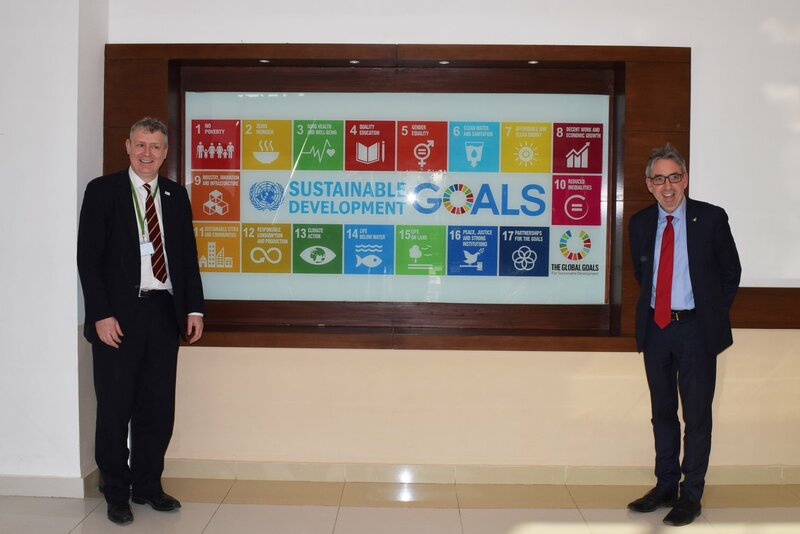 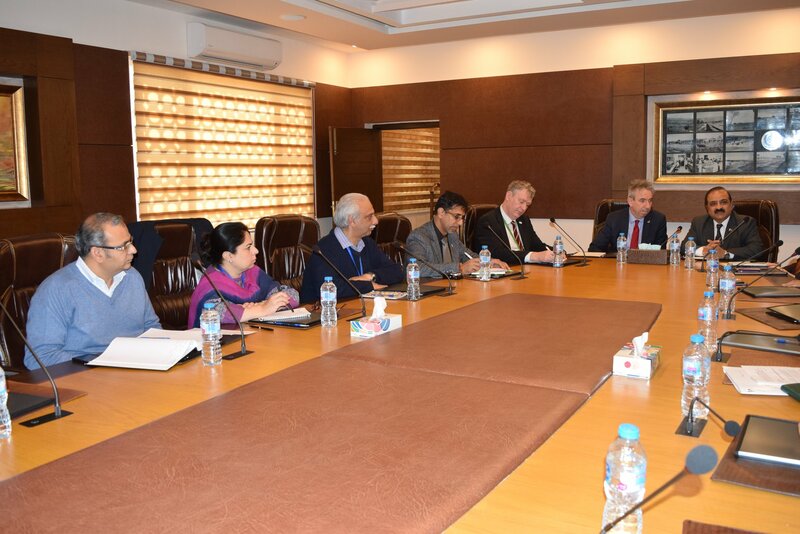 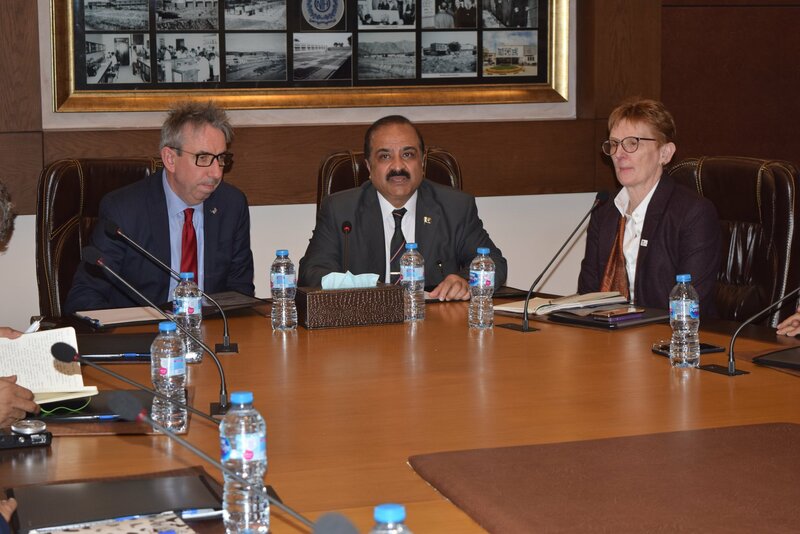 The Chief Executive of Public Health England (PHE), Duncan Selbie, along with other officials from PHE visited the National Institute of Health on 6th December 2018. 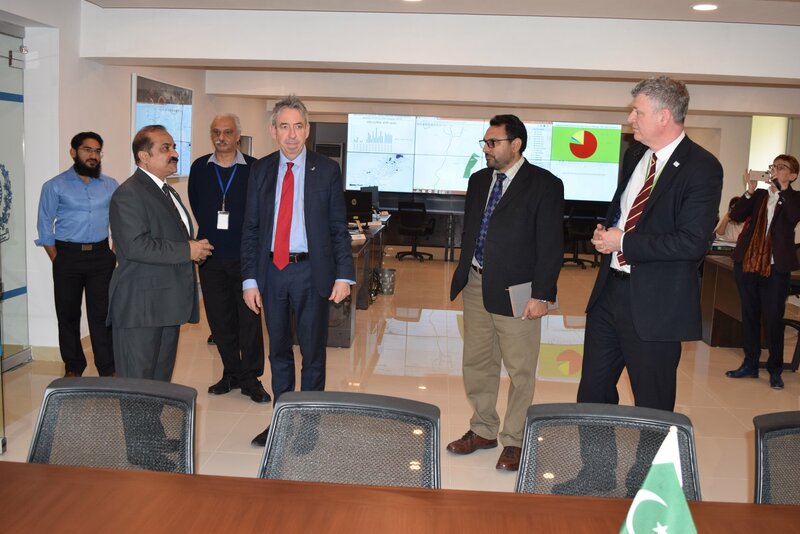 He was given a tour of the premises, which included the new Emergency Operations Centre. 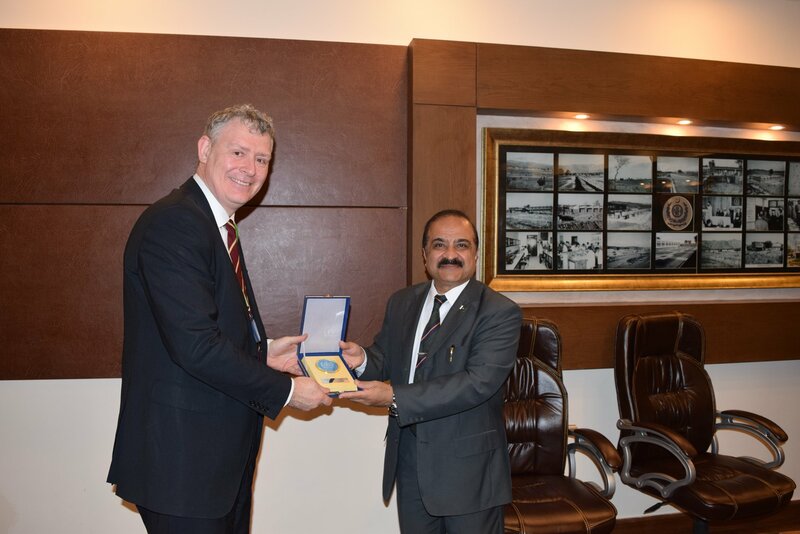 Executive Director NIH, Brig. 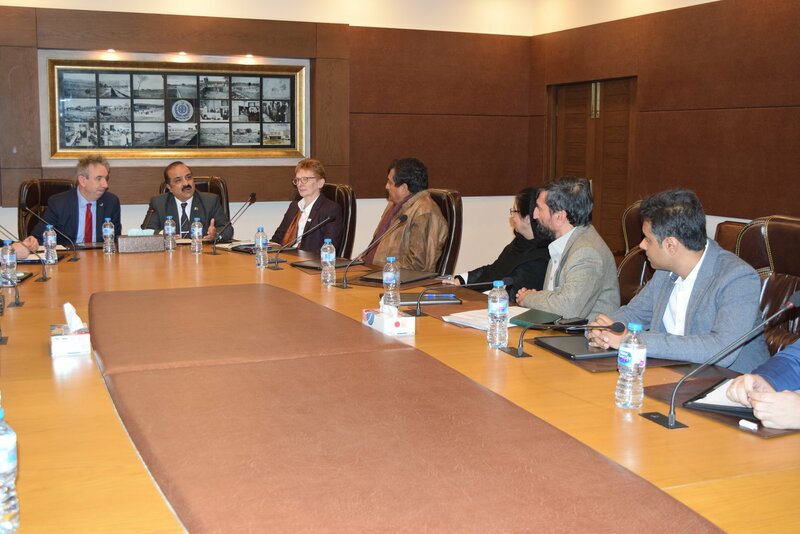 Dr. Aamer Ikram and other NIH officials were present to brief him about the workings, functions and duties of the institute. 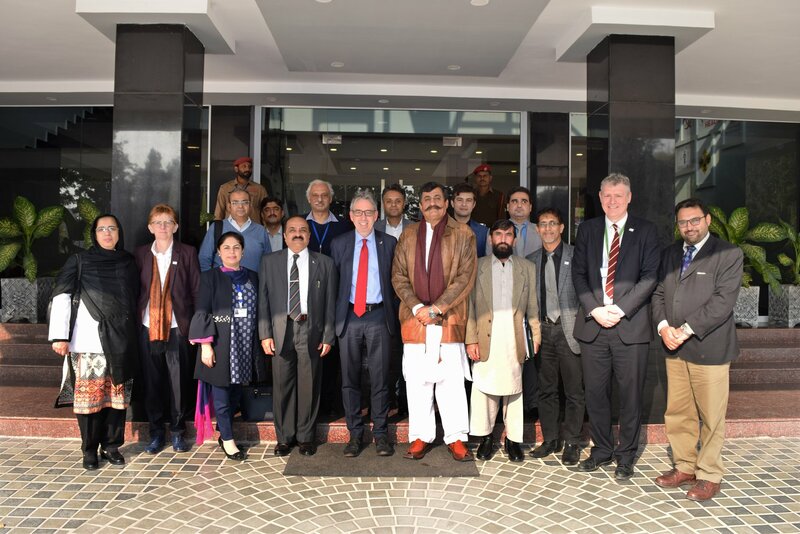 Afterwards, a meeting was held where DG Health KP, IDSR team from KP and NIH IDSR focal persons were present.